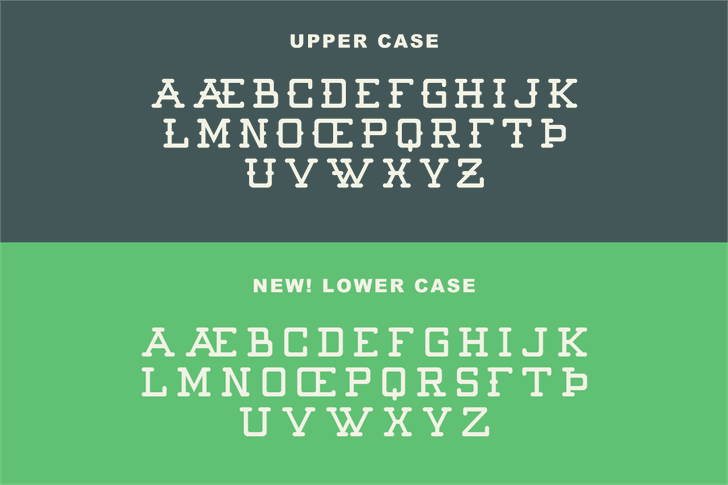 Batter Up Regular is a baseball-themed round slab serif typeface. 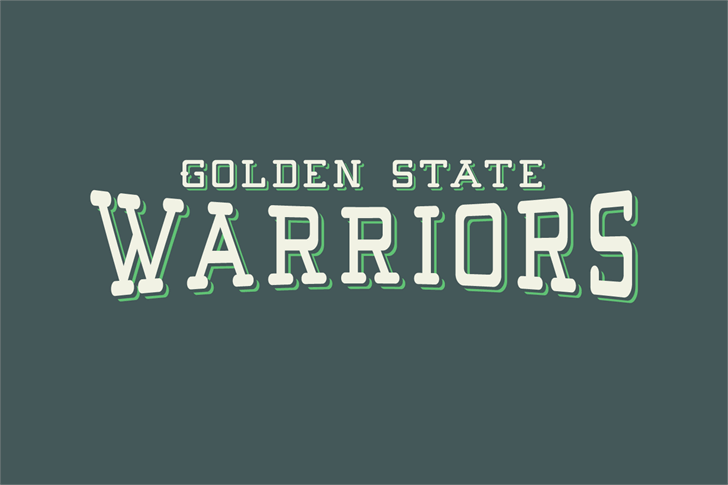 The typeface has been designed for old school layouts and team jerseys. 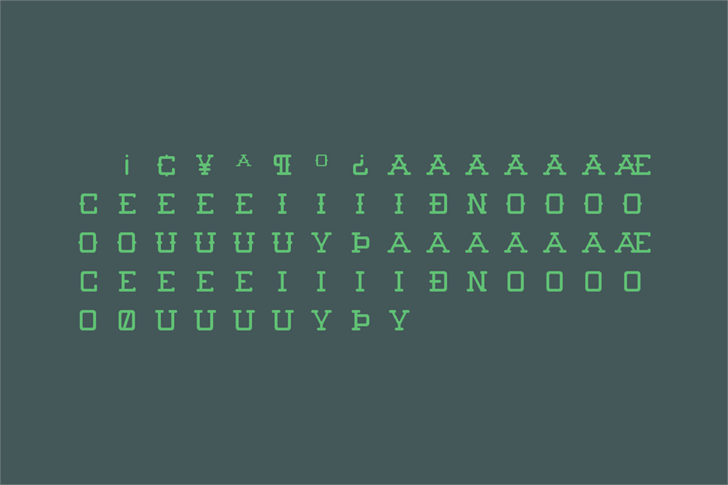 Batter Up was inspired by the Key Street logo, and fleshed out using simple modular forms. Over the years, Batter Up has taken on a number of dramatic overhauls. Many of the characters have been entirely replaced several times since the initial release. In February 2016, we issued a new version of Batter Up with significant improvements to the existing letterset. Round letters with terminations were given square corners at the terminating ends. These modifications can be seen on the C, G, S, 2, 3, 5, 6, and 9. The terminations have been extended on the T and the L. The T, N, U, and X have been widened, and the Z has been made more narrow. The angled termination on the 1 has been replaced with a horizontal termination, and the flags on the Y and V have been removed. New punctuation symbols have been created as well so as to extend the usefulness of the font. 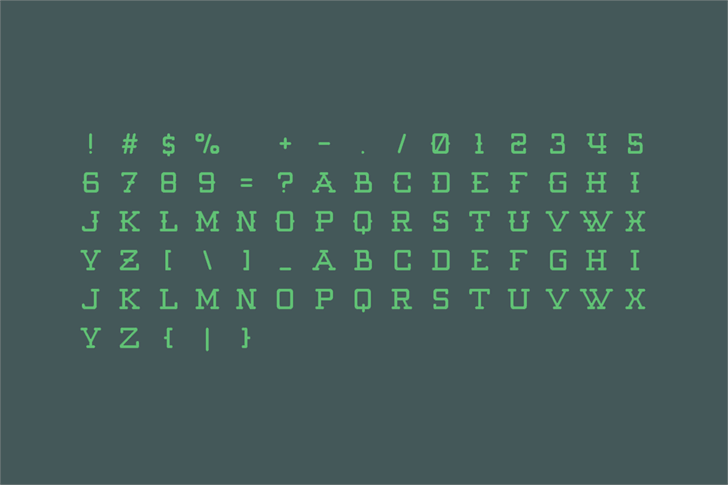 The overall look of the typeface has been improved by increasing glyph width, and kerning has been adjusted to fit the overall wider monotone look of the typeface. In June 2017 we issued the latest revision, which includes an all new letter set without x-height (midheight) spurs. The new letters can be found in the lower case. The addition of all new letters vastly improves the usability of the typeface. 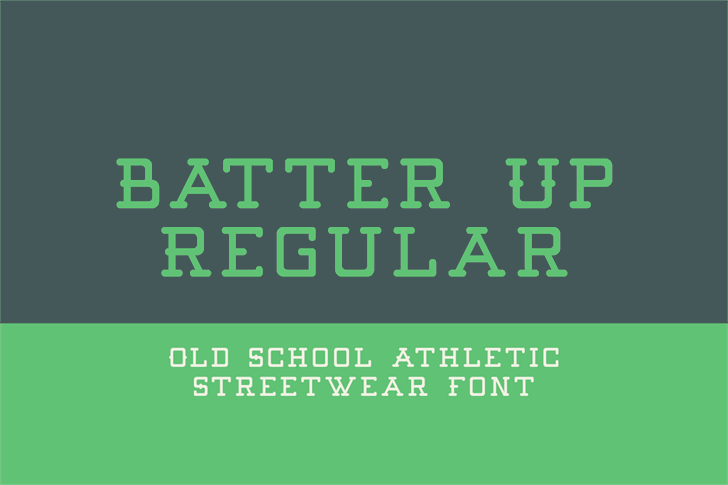 Batter Up® Trademark of Out Of Step Font Company.